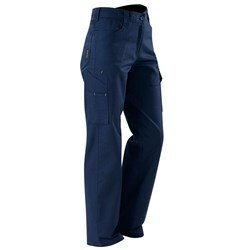 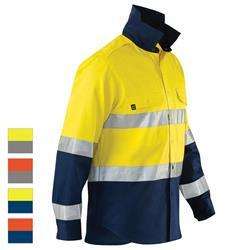 ELEVEN Workwear AeroCOOL at RSEA Safety - The Safety Experts! 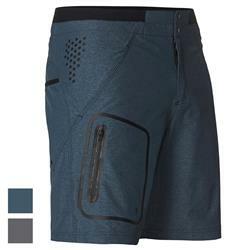 ELEVEN AeroCOOL fabrics feel like we stictched hundreds of tiny fans into it...serioulsy cool. 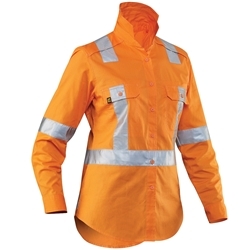 ELEVEN AeroCOOL work gear are made with multiple ventilation points to allow air circulation around the body and keep you cool while working. 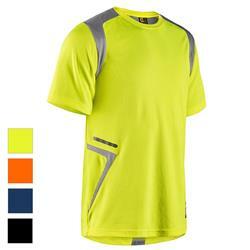 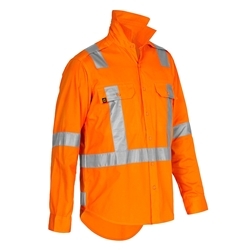 With superior quaility and fit, it's the coolest Hi-Vis there is! 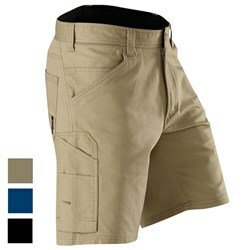 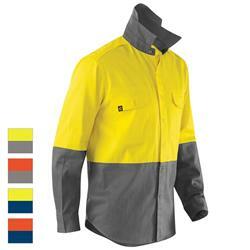 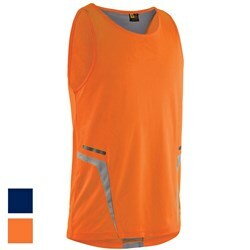 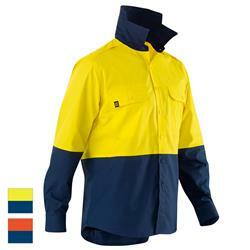 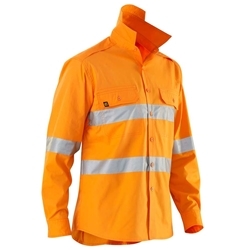 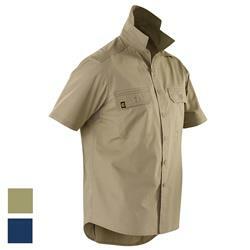 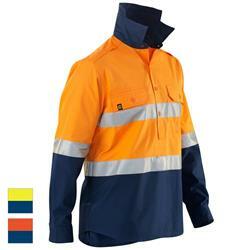 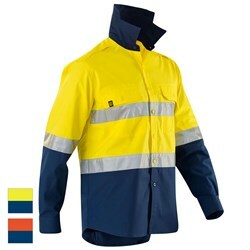 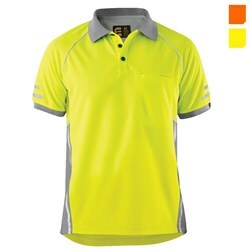 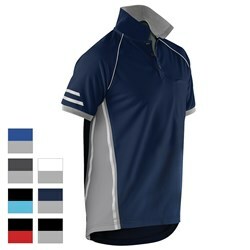 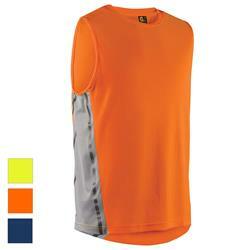 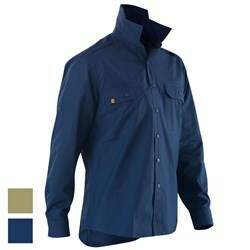 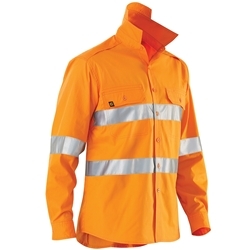 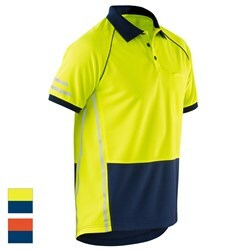 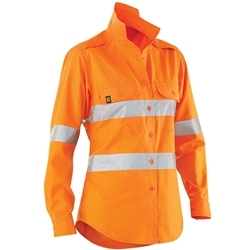 Available exculsively at RSEA Safety Online and your nearest RSEA Safety store. 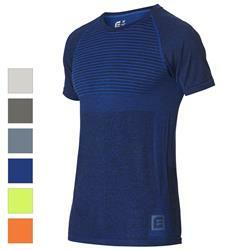 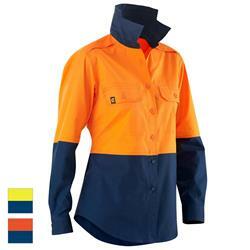 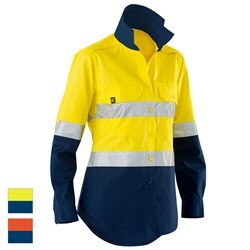 View the full ELEVEN Workwear men's & women's range here.